The new organizational structure will replace the existing operations that manage CBRE’s services business within its existing geographic businesses—Americas, EMEA and APAC. That structure will remain in effect for the remainder of 2018. LOS ANGELES—CBRE Group Inc. will be reorganizing its organizational structure effective in 2019 into three global businesses: Advisory Services; Global Workplace Solutions; and Real Estate Investments. 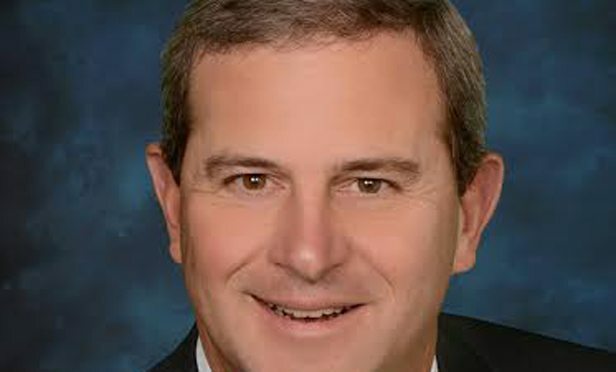 As part of this initiative, the commercial real estate services and investment firm has promoted Mike Lafitte to Global CEO, Advisory Services. With these transactions, Colony adds 694,962 square feet to its industrial portfolio in two key major metro markets. Gamboa is responsible for managing all facets of the project management business for Chicago and Milwaukee across all sectors, including corporate offices, industrial, investment and move management.